In 2017 Our service started an Action research Project to discover how we could be more sustainable in our practices in the service & with our children. Michelle Vanderzwan was appointed the Project officer & has set out to embed our vision for creating a more sustainable service that is recognised throughout the community. At Glen Dhu we believe it is important for children to connect with and contribute to their world through the lens of sustainability. We take an active and ongoing role in educating children to appreciate, nurture and protect their environment, communities and futures. Practicing sustainability empowers children to construct knowledge, explore values and develop an appreciation of the environment and its relationships to their worlds. This lays the foundations for an environmentally responsible adulthood.” ACECQA - Sustainability in Education and Care. 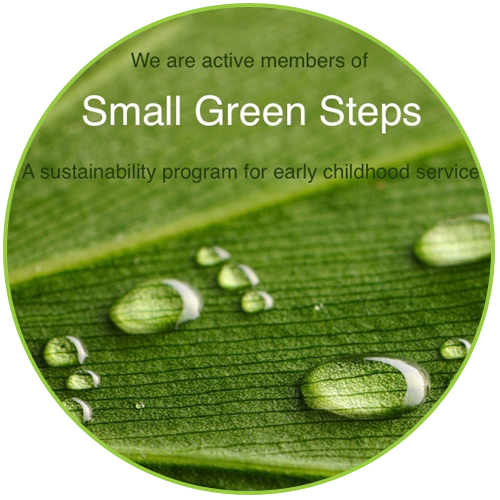 We joined a sustainability membership Program http://www.smallgreen.com.au/ Small Green Steps which will guide us through embedding our vision to become a more sustainable service. Our children are our future & it is our role to educate them to be aware of the small differences they can make to their world. 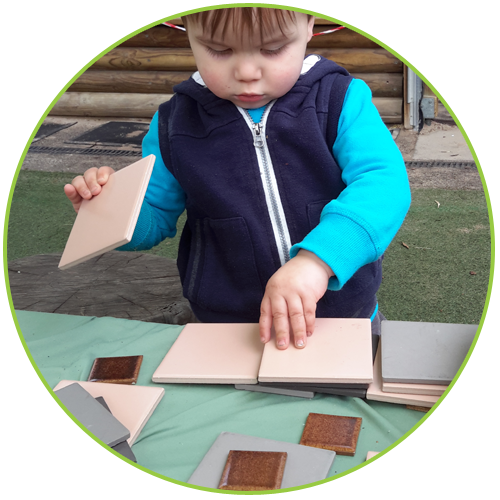 Each month Michelle will focus on a different area of the membership program & this will be embedded in to our curriculum Our latest topic is to show families & our community the importance of giving children open ended loose play items to stimulate creativity in their play. The Theory of Loose Parts.. 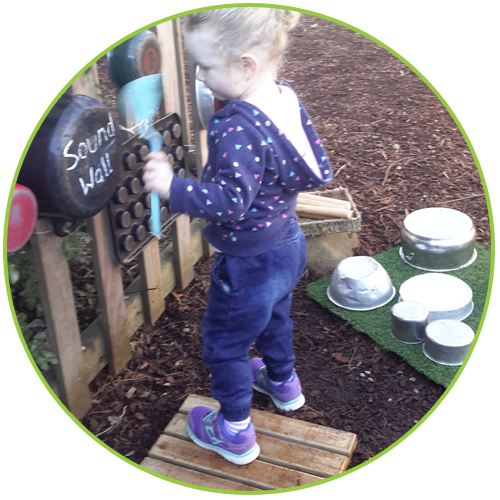 Loose Parts is a term coined by architect Simon Nicholson, who carefully considered landscapes and environments that formed connections. Nicholson believed that we are all creative and that “loose parts” in an environment will empower our creativity. What are Loose Parts? Loose parts can be natural or synthetic. Any item that can be moved, carried, combined, redesigned, lined up, taken apart and put back together in multiple ways to inspire children’s imagination and creativity on their own terms and in their own unique way. 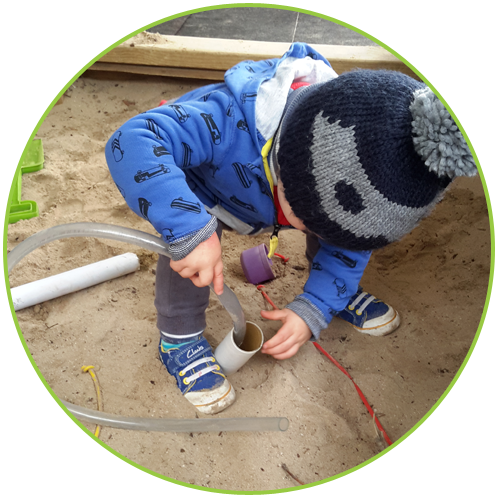 The learning benefits of Loose Parts: Giving meaning to loose parts requires us to think about the possibilities of how a child learns and considers the materials and environments they use. 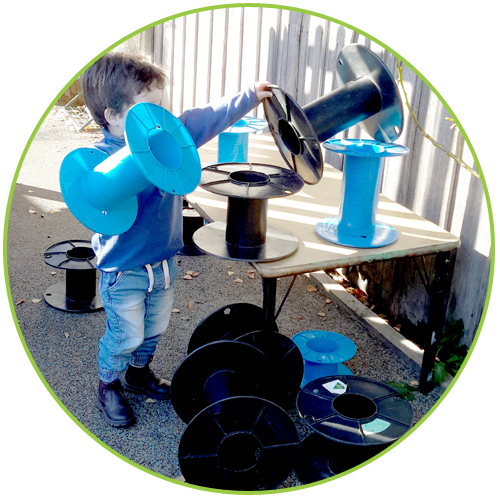 Loose Parts create endless possibilities and invite creativity, curiosity, imagination, desire & investigation. They promote social play or solitary play and children can dictate the direction of the play. 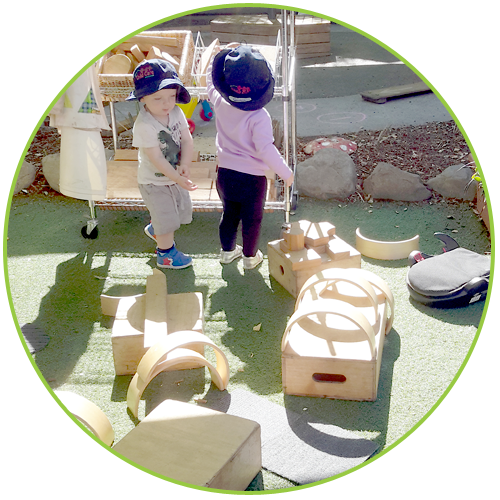 Open ended materials, environments, and experiences encourage problem solving that are child-centred. 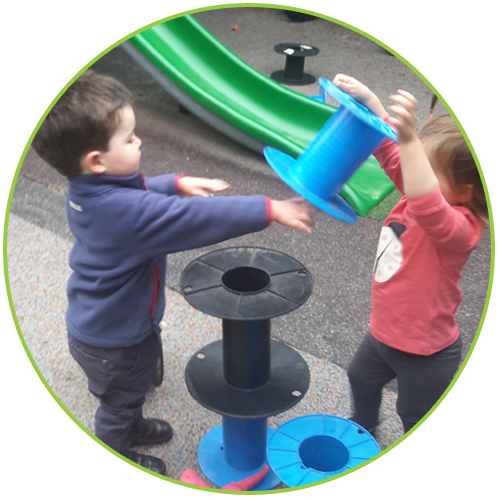 Children involve themselves in the experiences using loose parts, which lead to explorations that occur naturally, as opposed to adult directed play.